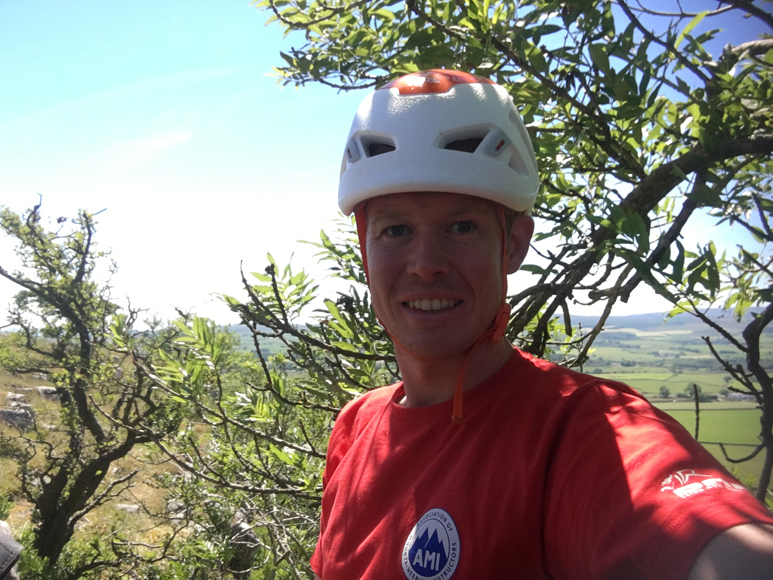 Living and working in the Yorkshire Dales, Olly provides Climbing, Mountain and Caving experiences across the Yorkshire Dales and into the Lake District. 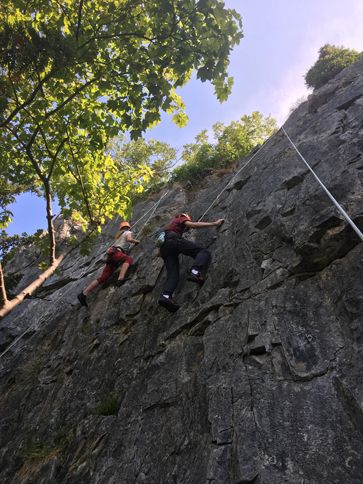 Olly’s experiences and knowledge of some of the greatest areas in the North of England will enable you to explore new places, learn new skills or practise and develop existing techniques. Experiences are created entirely around you and your aims, built to challenge and develop you within outstanding outdoor environments. Olly grew up in the Yorkshire Dales and explored the hills, crags and trails extensively throughout his teenage years. He then headed to Ambleside, Lake District, to complete a BSc Hons in Outdoor Studies. Throughout his time in the Lake District, Olly took advantage of his location; climbing, scrambling and walking all over the National Park. Since moving to the Yorkshire Dales, his knowledge of the area around the Three Yorkshire Peaks has continued to grow, both above and below ground. 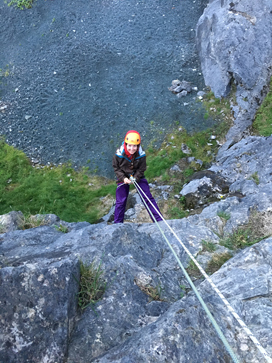 Olly is qualified with the Mountain Instructor Award which is the highest UK qualification for summer climbing and mountaineering. 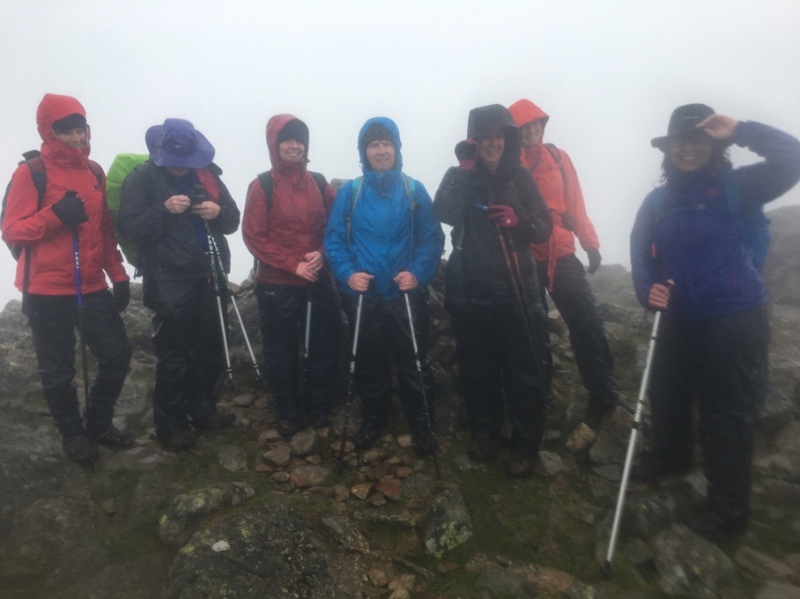 Olly also has extensive knowledge of Scotland and holds the Winter Mountain Leader award, delivering winter skills and guided winter mountain walks. 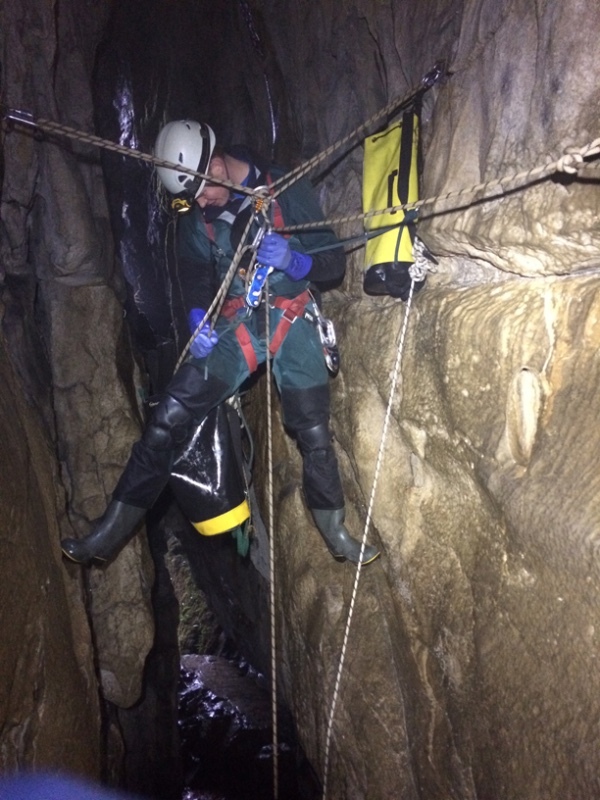 He has worked all over Yorkshire and the Lakes, for outdoor centres, schools and himself. 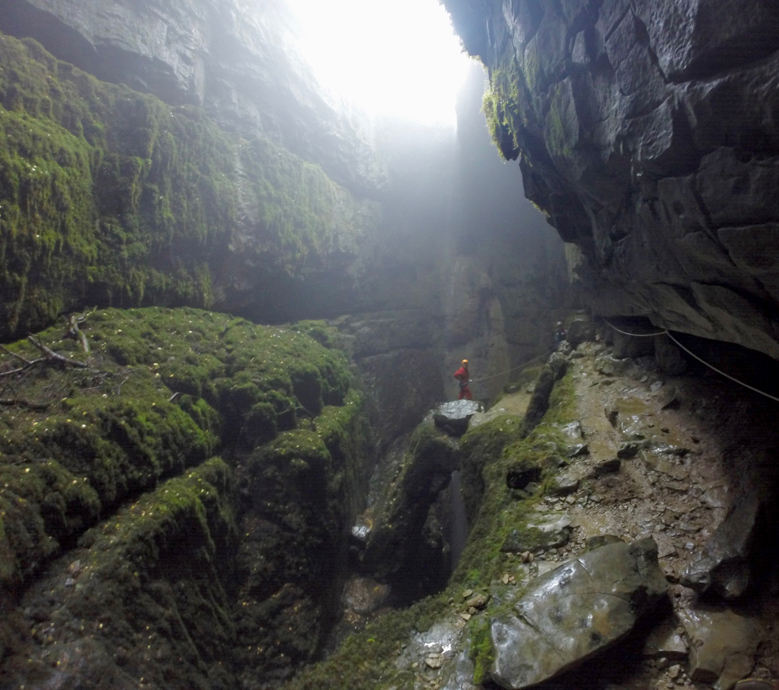 Climbing, mountaineering and caving are Olly’s passion and he has climbed throughout the UK; from the Cornish sea cliffs to Welsh slate quarries and everything in between. 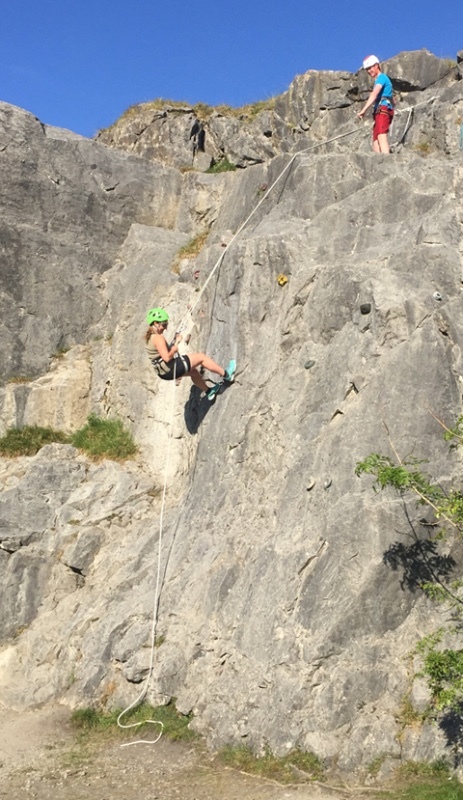 Climbing has also taken him abroad on numerous trips to the Alps, sport climbing across Southern France and Spain, bouldering in Fontainebleau and climbing ice in Norway. 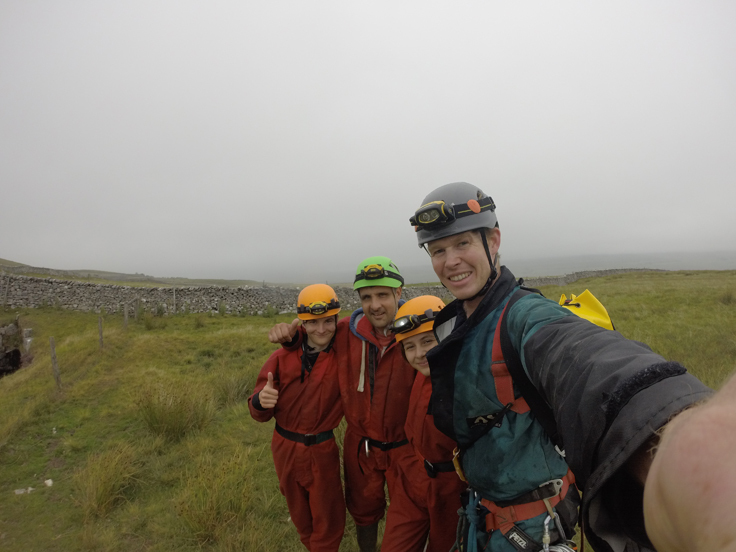 Recent experiences includes a family day caving in Alum Pot whilst staying in a holiday cottage in Ingleton, teaching a couple to learn how to lead climb outdoors, taking a group of young people up Ingleborough and leading a corporate business group undertaking a Three Peaks Challenge.